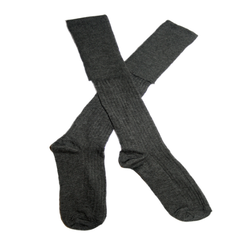 Manufacturer of a wide range of products which include school socks and school belt. We are offering high-quality School Socks to our clients.Also, we customize our products' shape, size, material, neck shape, sleeves etc. as per customer requirement. 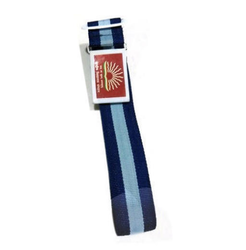 We are offering high-quality School Belt to our clients.Also, we customize our products' shape, size, material etc. as per customer requirement. Looking for Uniform Accessories ?